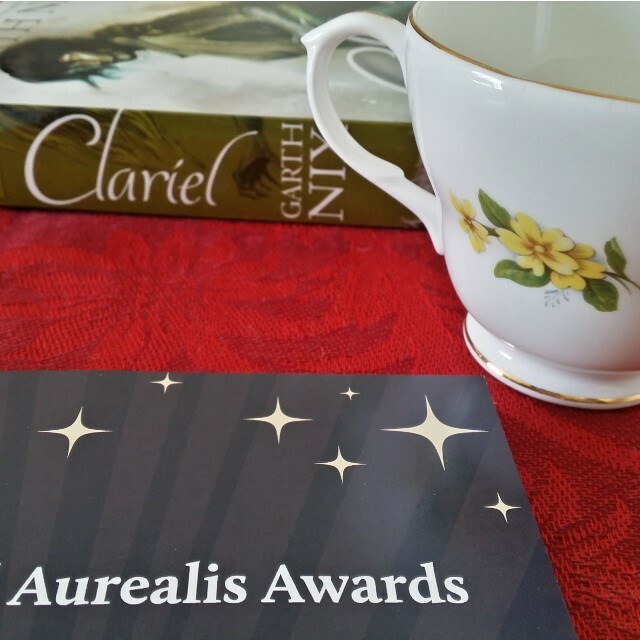 I am super excited to share that I’ve been selected as a judge for the 2016 Aurealis Awards! If you’ve previously missed me discussing the Aurealis Awards, they are Australia’s premier juried awards for speculative fiction. They cover fantasy, sci-fi and horror, with categories for Best Novel and Best Short Story for each genre. There are also categories for YA, children’s fiction, graphic novels, and anthologies & collections. Judging for the awards is something I’ve wanted to do for the last few years but I hesitated because of the workload. It is a lot of reading in addition to the review material for this blog. This year is the first year my reading rate is fast enough for me to feel like I have a chance at keeping up. I’ll be judging Best YA Novel and Best YA Short Story. This means you won’t be seeing a lot of either on this blog for the time being. A big thank you to Stephanie Gunn, Gillian Polack, and Rivqa Rafael for giving me the confidence to take this step. I’m really looking forward to it. Thank you! I anticipate it’s going to be a lot of work, but I’m looking forward to it.